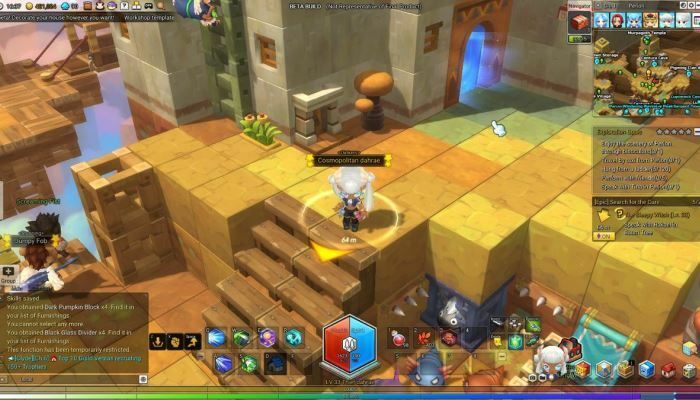 The MapleStory 2 site has a lengthy post from Producer Jungsoo Lee to discuss big changes coming to the end game. The goal is to provide players with more options to "enjoy the variety of experiences the game has to offer". Currently, the community has been critical with the lack of content at level cap. "We want players to experience seamless progression with a variety of content the game can offer. Along with the new addition of Normal Chaos Raids, overall progression and requirements for enchanting will change. Please stay tuned for the update on early December to provide us with more feedback." Read the full post on the MapleStory 2 site.